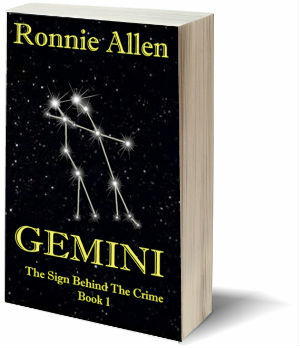 I’d like to personally autograph a copy of Gemini and send it directly to you within the United States. The price is $15.99 plus tax plus $5.95 shipping. Click below to give me your name, shipping and card details on a SECURE server.I will process your order manually and ship the autographed copy when the payment has gone through.Please note: Adults only. Credit card MUST be in the name of the purchaser. NO refunds or returns. You can also get your autographed copy of my other book!